Thanks for having us Vegomässan! 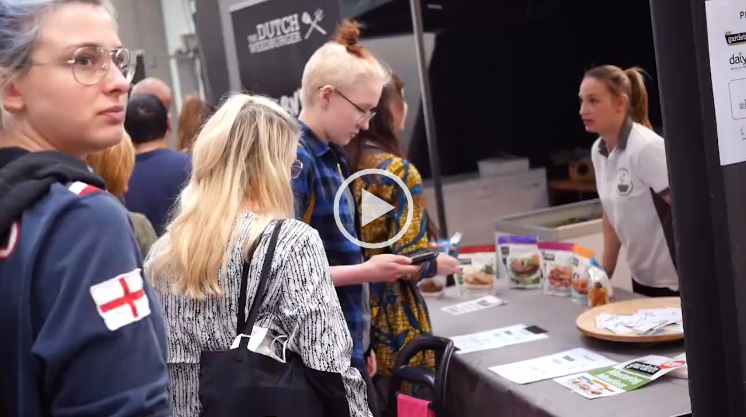 We enjoyed our time there with great people and delicious samples of various vegan foods. See you next year Stockholm!